This morning, Lionsgate announced via a press release that they are partnering up with Dubai Parks and Resorts to create a “Lionsgate Zone” in the motiongate Park in Dubai, UAE. 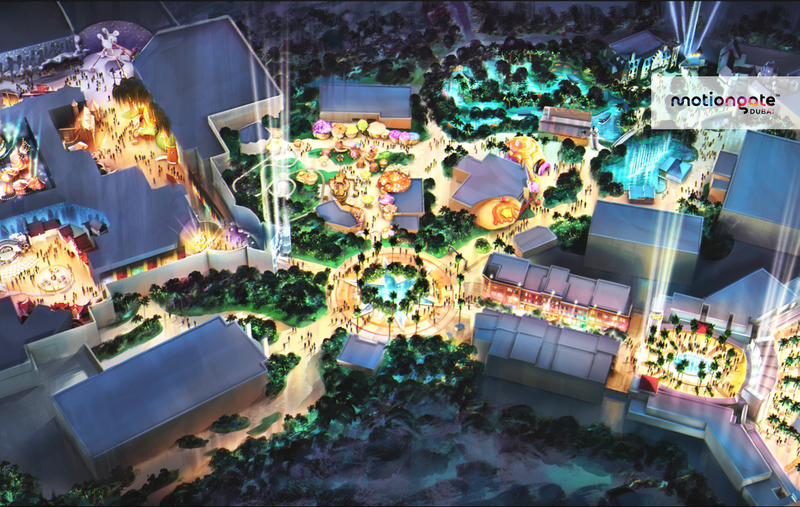 This park will include attractions based on the Hunger Games franchise, as well as from other Lionsgate properties such as the Step Up movies. 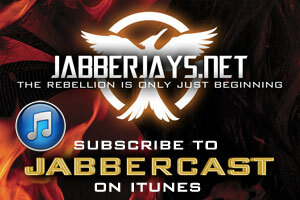 Looks like our April Fools Day joke is actually coming true, tributes! What do you think of this news? 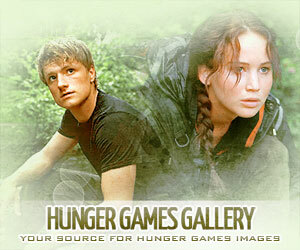 Are you excited for a Hunger Games theme park? What kind of attractions do you think will be in it? Last year we had a lot of people tell us that they’d love the idea of a theme park– are you saving up for your ticket to Dubai yet? Sound off in the comments!